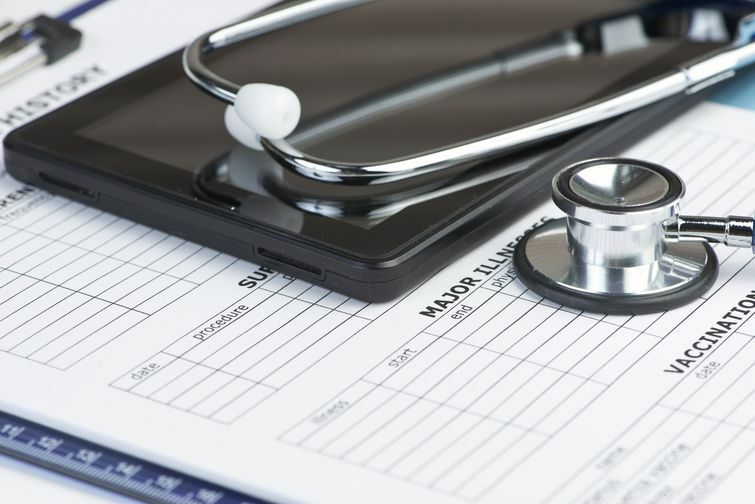 An employee at Kings County Hospital’s emergency room stole nearly 100 patients’ private information and sold it through an encrypted app on his phone, according to New York Daily News. Orlando Jemmott, 52, has worked at the city-run Brooklyn hospital for more than 10 years, where he was in charge of charting patient demographic data into the hospital’s computer system. But between December 2014 and April 2015, he allegedly sold patient data to Ron Pruitt, 43, a buyer in Pennsylvania. 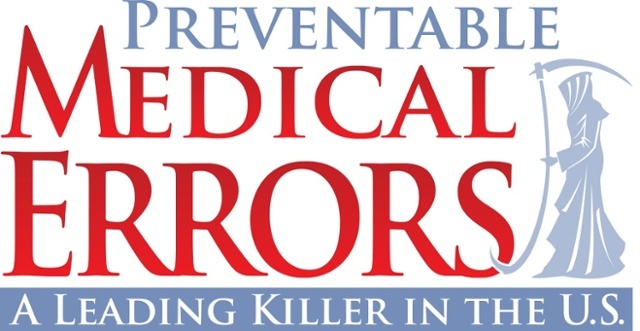 Researchers estimate more than 250K deaths a year caused by medical mistakes.